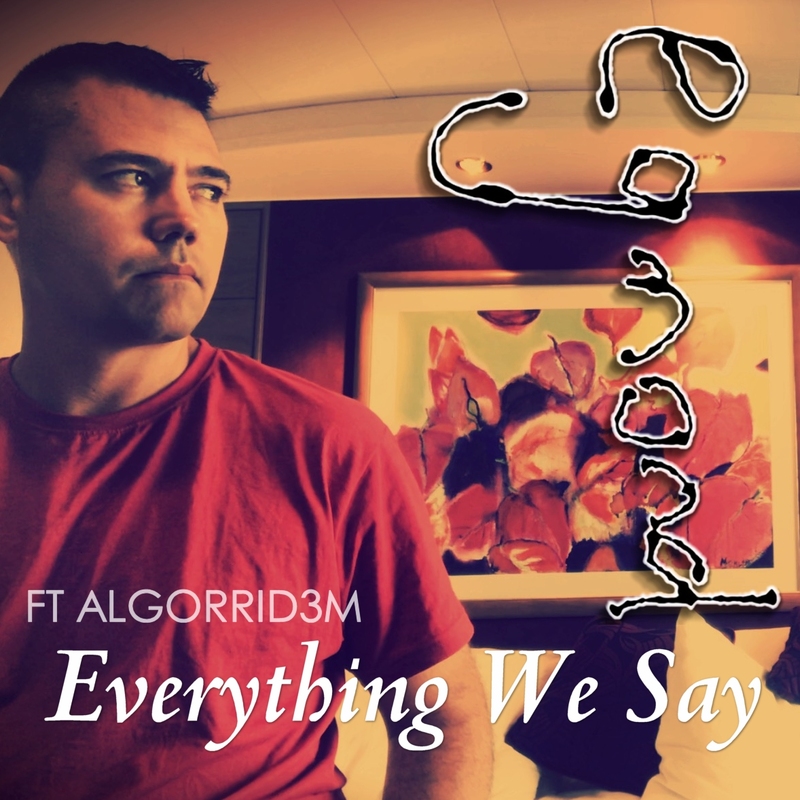 Following the success of the Algorrid3m hit Better Days is the latest English offering from Egmond set for release later this year. The new single, originally titled Even Better Days, has been in production since early 2018. The song was originally scheduled for inclusion on the Greatest Hits album Meer Sirkus Applous but was not ready in time for the release. Vocals for the song was completed in June 2018. The single is a one-off project between the two artists and is currently not part of a planned album, although a follow up single is already scheduled for recording after its release. A music video for the song was filmed in March 2019 on the Indian Ocean between South Africa's KwaZulu-Natal province and Mocambique. A behind-the-scenes video was released in early April. No date has been set for the release of the new single.